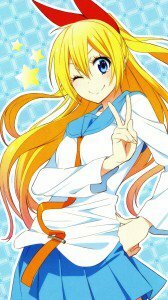 Nisekoi (False Love) anime full HD smartphone wallpapers for android devices, iPhone and Nokia. 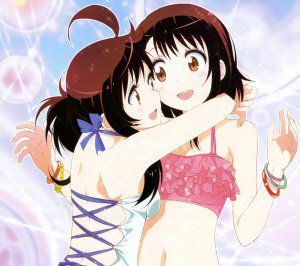 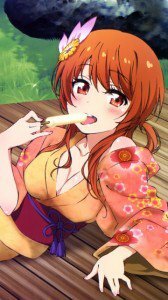 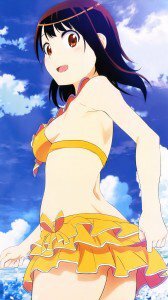 Chitoge Kirisaki and Kosaki Onodera lock screens, Seishiro Tsugumi and Marika Tachibana images. 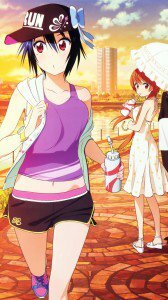 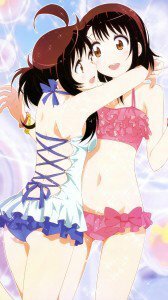 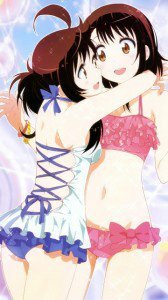 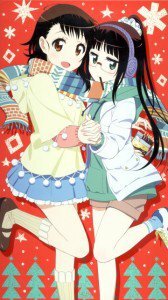 Ruri Miyamoto and Haru Onodera backgrounds for mobile phones. 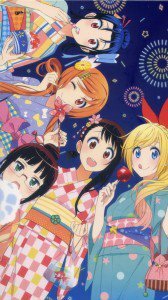 Nisekoi wallpapers for smartphones with 1080×1920 screen size. 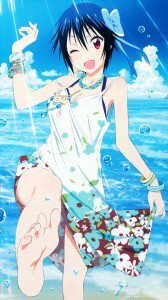 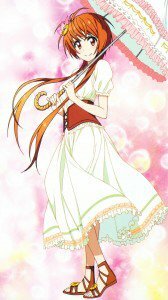 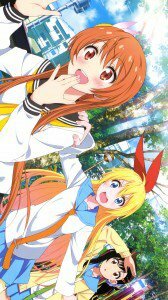 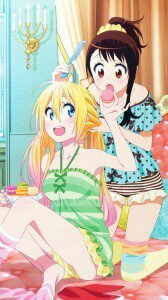 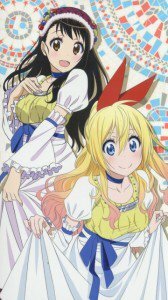 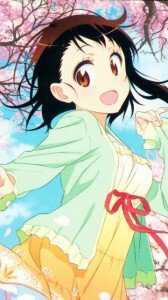 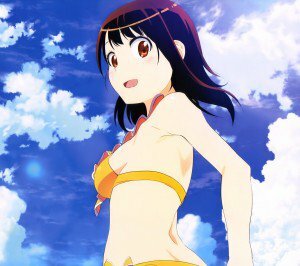 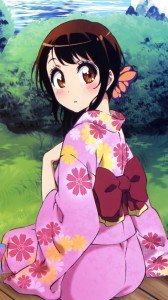 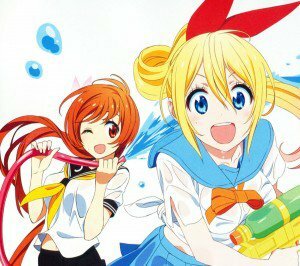 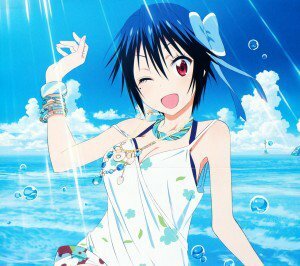 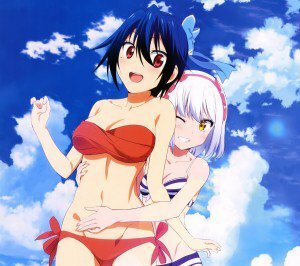 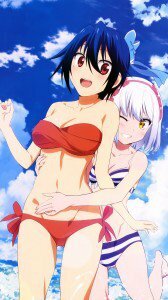 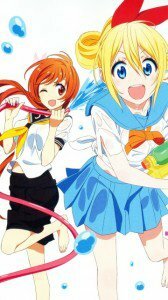 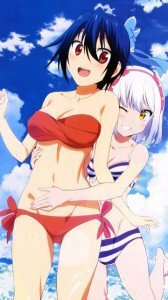 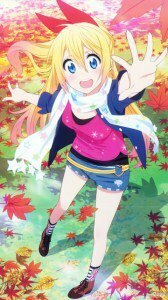 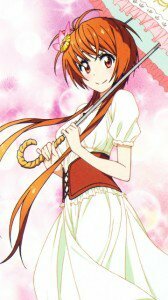 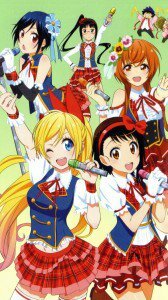 Nisekoi wallpapers for smartphones with 360×640 screen resolution.